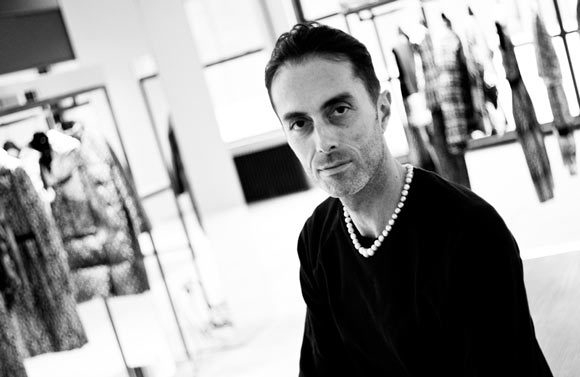 Giambattista Valli is an italian- french fashion designer from Rome, Italy. Valli is well known for his haute couture and prêt-a-porter collections. Valli worked as an assistant to Roberto Cappuci for some time, and was introduced to haute couture under his expert hand. His collections are presented annually during Paris fashion week, and are highly anticipated by many. 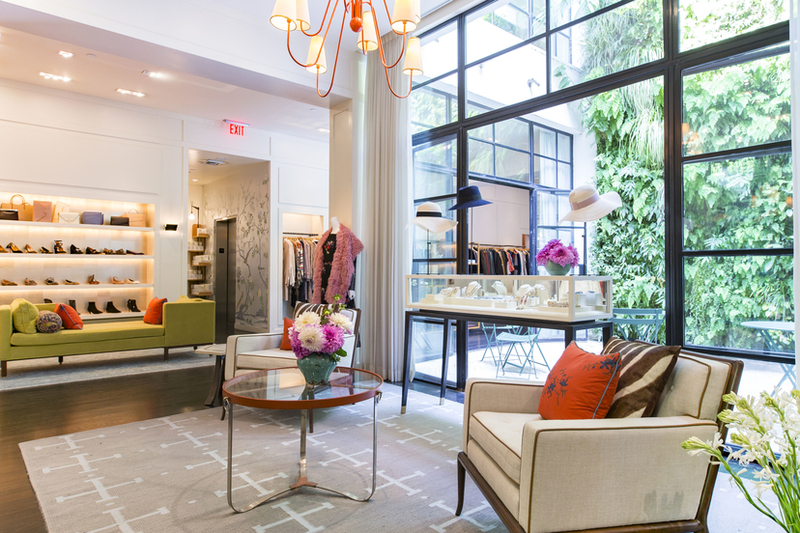 Valli truly brings the magic back to fashion!